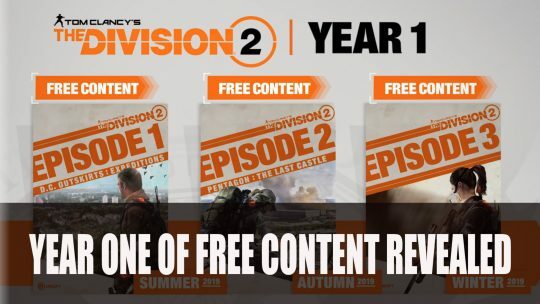 Ubisoft outline year one of free content updates as well as the benefit of the paid Year 1 Pass. 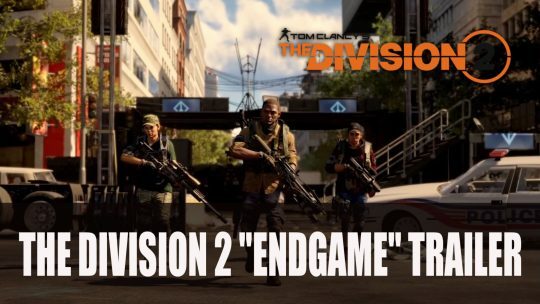 Ubisoft release a new trailer featuring the “endgame” for The Division 2 including raids, more details here! 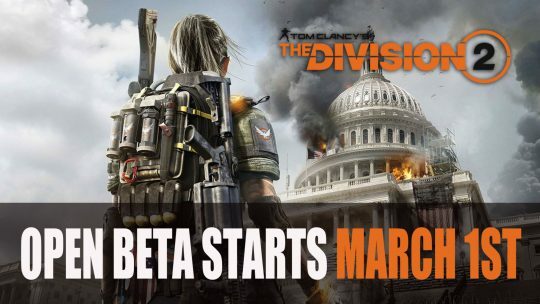 Wondering what great RPGs are coming out in March? Check out our list of the top 5! It’s not as bad as you might think! 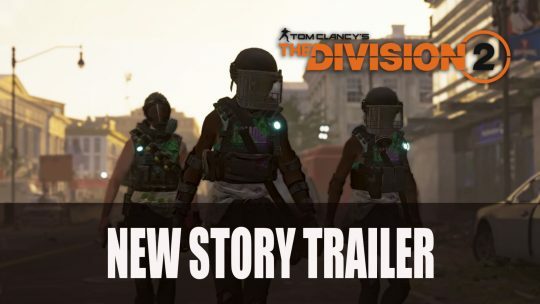 Ubisoft release a new story trailer featuring the aftermath in The Division 2, anarchy and chaos, watch the trailer here! 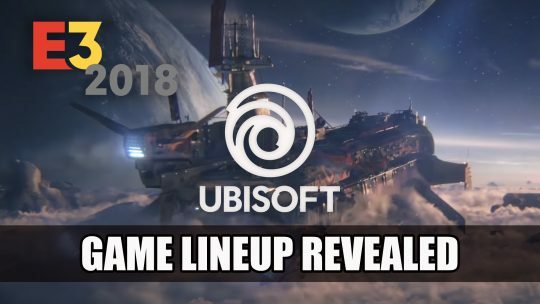 Ubisoft shares their lineup for E3 2018 and hints that there more to come than just this list, more info here!